There has been a surprising turn in the story of Western Illinois University (WIU). In late August 2018, Tri States Public Radio (TSPR), based at WIU, filed a Freedom of Information Act (FOIA) request with WIU, hoping to learn more about the decision to zero-out most funding for TSPR. WIU’s funding will end as of March 1, 2019. 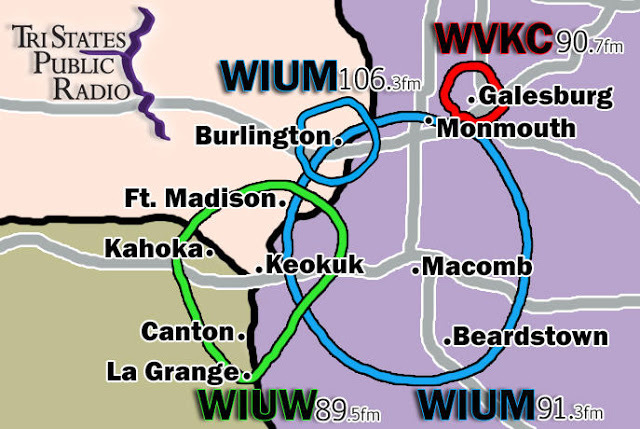 As we reported on August 21st [link] WIU created a nightmare scenario for TSPR by cutting funding in the middle of the Fiscal Year without any plans for the future of WIUM and its repeater stations. WIU funding made up roughly 50% of TSPR operating budget. 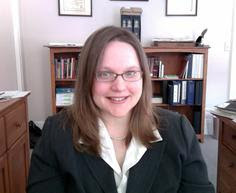 According to a report by TSPR reporters Rich Egger and Emily Bower [link] WIU complied with parts of TSPR FOIA request. The university handed over more than 300 emails, many of them about routine matters. However, WIU failed to provide documents, budget temples and meeting minutes that were attached to the original emails. TSPR specifically asked for these attachments in their FOIA request. Though incomplete, the emails provide a look inside the decision to eliminate virtually all WIU funding for TSPR and how to deal with the protests after the defunding became public in August. The earliest mention of defunding TSPR appears in an email dated July 6, 2015, which was a few days into what would become a two year state budget impasse. Illinois’s budget impasse caused deep concern at many Illinois universities. At WIU the administration was looking at possible reductions, described in one email as “not core to student learning.” TSPR, the Institute for Rural Affairs, the Quad Cities Manufacturing Lab, and Non-Credit Programs were on the emergency cuts list. WIU took no further action at that time. However, the notion of defunding TSPR became an agenda item for the next three years. By 2018 WIU’s budget was $4 million in the red and the administration decided to cut funding for TSPR. Over several months WIU finalized the plan without notifying TSPR’s management until August. While WIU’s administration had the funding cuts ready to go, they underestimated the reaction by the public. There were a flurry of emails back and forth involving administration officials trying to explain the decision. 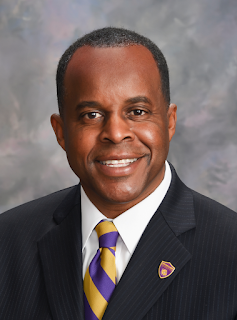 WIU President Thomas asked WIU administrators to support the decision and be positive when talking about WIU. “We all have rights, freedom of speech and expression granted by our glorious Constitution. However, with these rights comes great responsibility." "Every negative comment that is made in private conversations or in public settings may have an impact on the reputation of the university. Every negative story harms the reputation of this university and makes recruiting and retaining students much more difficult." For the past two years, TSPR had been covering the WIU’s budget problems in a special series called Crisis of Confidence. Some of those reports were critical of President Thomas and others in his administration. 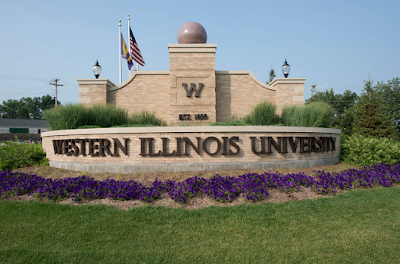 Community outrage surfaced on September 28th at a meeting of WIU’s Board of Trustees. Seven area residents used the public comment segment of the meeting to question the motivation behind the decision to defund TSP and WIU’s failure to provide all documents related to the FOIA request. Burton asked the trustees to override the administration’s decision. Another local resident, Elaine Hopkins, accused WIU’s administration of responding to TSPR’s FOIA request with form letters that lacked substance about who made the decision to pull the plug on TSPR and why that decision was made. 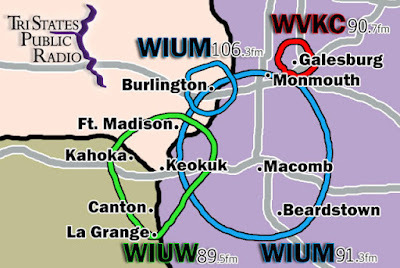 Meanwhile, TSPR has concluded a series of community meetings designed to inform listeners in places TSPR serves about WIU’s defunding and the consequences. At a community meeting in Macomb, General Manager Jonathan Ahl told more than 80 local residents that $660,000 would have to be raised to cover payroll and benefits now paid by WIU for nine public radio employees. He said there is $250,000 being held to pay salaries through July 1, 2018. 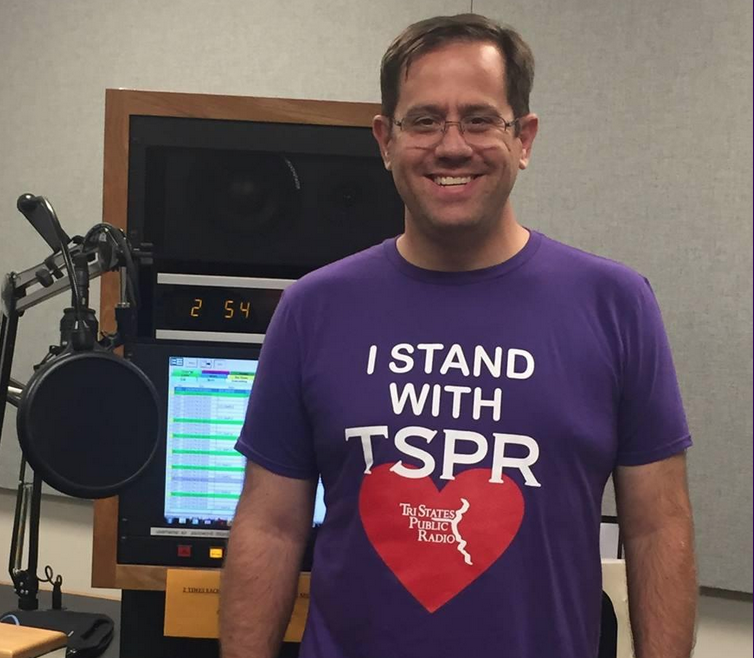 Also, TSPR recently concluded their most successful pledge drive in the history of the station. Pledges exceeded $163,000.